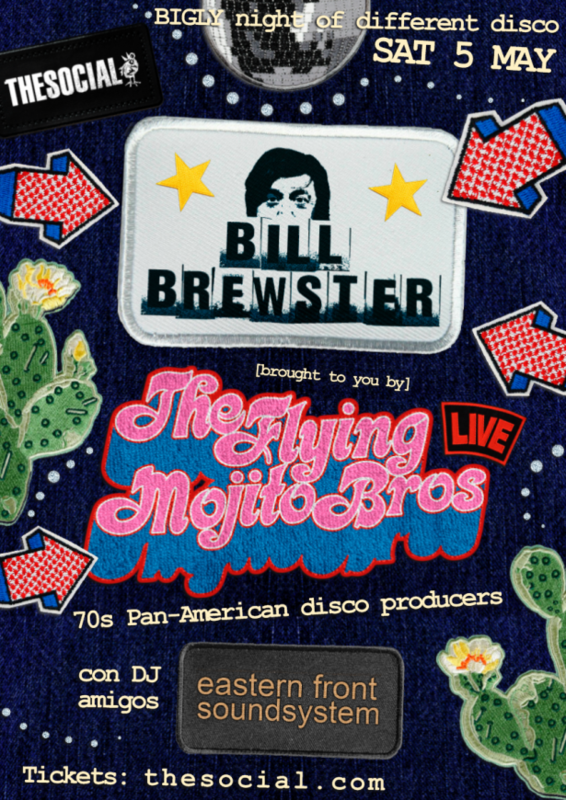 Cosmic-Americana-disco frontiersmen the Flying Mojito Bros continue their run of ‘different disco’ shows at The Social, this time with very special guest DJ Bill Brewster on Sat May 5th! Former Fabric resident Bill, who literally wrote the definitive book on DJing (‘Last Night A DJ Saved My Life’, with Low Life parties partner Frank Broughton), is a much cherished DJ whose wide-ranging selections never fail to put smiles on faces — and keep ’em there — all night long. Bona fide legend! FMB’s good amigos Eastern Front Soundsystem will open proceedings on the night. Xenical 120 MLG Online https://xenicaltop.com/xenical-120-mg/ About Xenical: Xenical is a weight loss drug approved for use by those who are overweight.